Easysocial App alpha release is here! 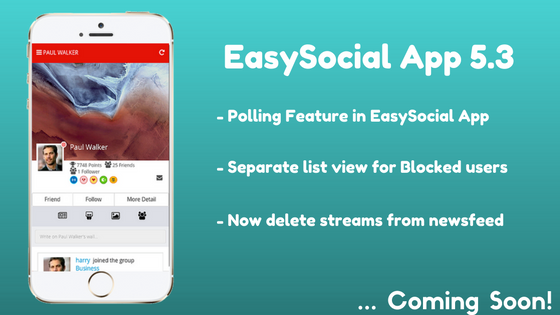 It has been some time since we shared updates on the development of the new EasySocial App. If you follow us on social media, you might have seen the sneak peek video we released on youtube a few days back. In case you missed it here it is ! In this blog we take you through a quick overview of where we are now with the development cycle. 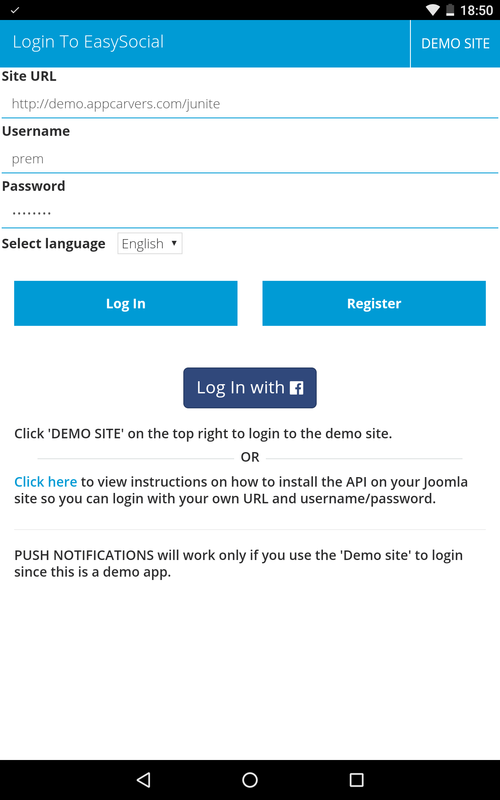 You can also download the alpha version for the Easysocial app from the links below. Do bear in mind that this is a pre-alpha preview release & not ready by any means ! Click on read more so that you can find some screenshots of some of the ready screens. 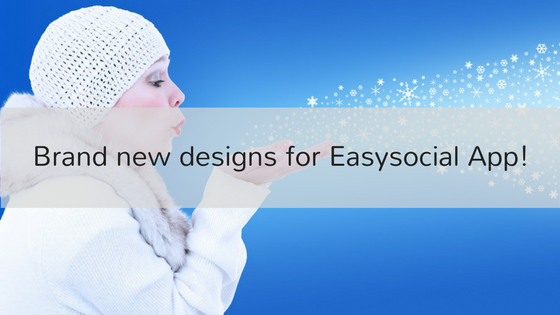 Brand new designs for Easysocial App! 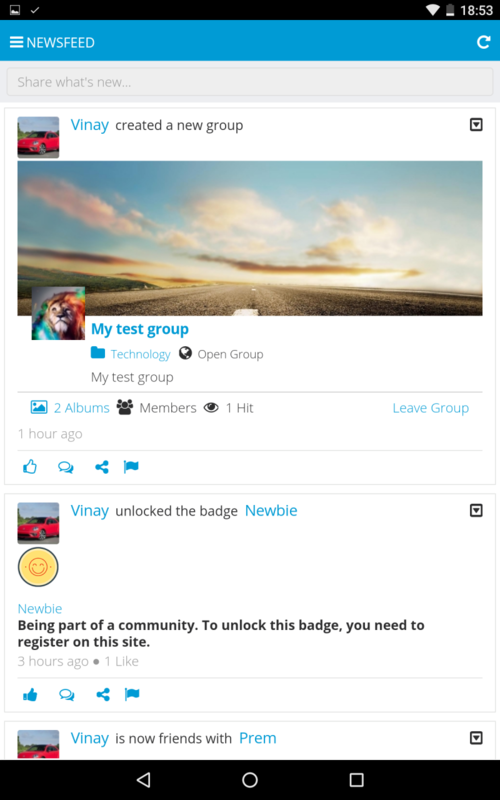 In our earlier blog - The EasySocial App. 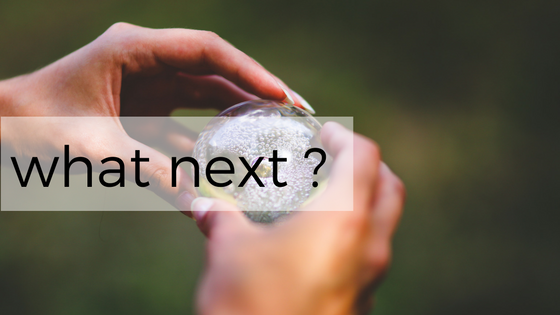 The Story so far and the road ahead, we have discussed about how we are now making a strategic shift towards focusing on giving a first class mobile experience to end users giving the first priority to those features that users are more likely to use on mobile. As a first step towards this, we are doing a complete redesign of the User interface and experience of the EasySocial application. The other key element in the next major release of the app will be adoption of the Unite Chassis which with it will bring easier customisations and a lot of performance improvements. div dir="ltr">Here’s a glimpse of what will come in the next major release ! We would love your feedback on the same. Please do comment and reply !! Read on for the screenshots. 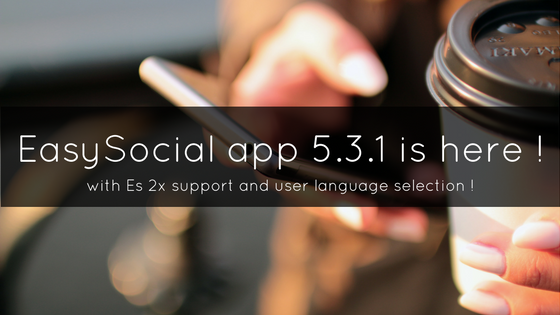 EasySocial App v5.3.1 release with language selection and EasySocial 2.0 support ! 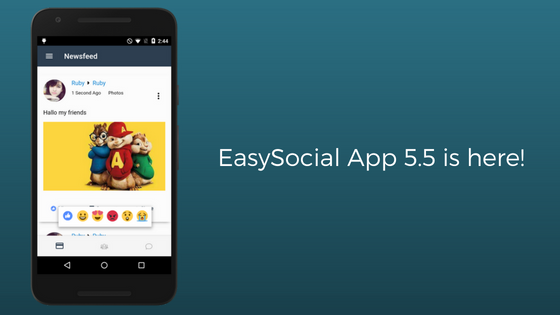 We are happy to announce the release of EasySocial App 5.3.1. The biggest of this release is that now the App works with EasySocial 2X. 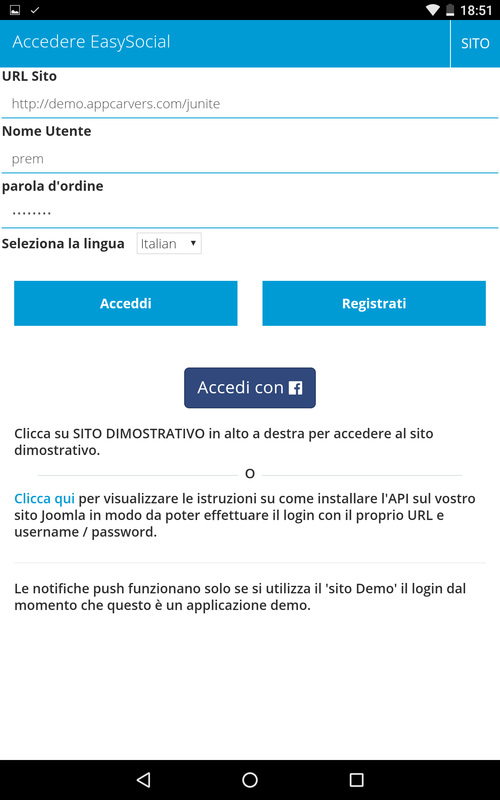 We have also added a feature to let users choose their language while logging in. In addition to these several bug fixes and minor ui/ux improvements have been made in this version. Note that this app and API package only with with EasySocial 2x and won't work correctly with the 1x series. So please plan for doing an EasySocial 2x upgrade before you start with the app. Once you are ready, add a ticket to request an upgraded build on this package. Note that you need an active subscription to request updated builds. The ES App 5.3.1 needs the API package 1.8.7 package which is also now available for download. Developing mobile apps comes with its own set of challenges. One of the key ones especially when developing apps with a CMS backend is managing the flexibility and in terms of features and configuration that CMS users come to get used to over the years. Web services are the next key component of the App stack. These are super critical and developing these accurately keeping in mind the impact of all minute extension level configurations needs the team to have in depth knowledge of the extension in question. With a back end extension like EasySocial there are even more variables to this equation like User privacy and preferences. Delivering updates to customers in the form of customized builds is the next challenge. While we provide source code on demand to subscribers of the core app code, most of our current customers are non developers and need support from us in compiling their builds every time we release a new update. To counter this we have achieved a decent level of automation which allows us to generate customer builds much faster now. However the goal for us on this is to develop an interface that allows customers to do basic customization and generate builds on their own. Quite sometime now since the last EasySocial App release. We have been refactoring a lot of the portions of our app, to eliminate some technical limitations that we were facing. Also, now we have an automated script with which we will be able to deliver Custom apps faster. What all is lined up for 5.3? EasySocial App 5.2 is here! 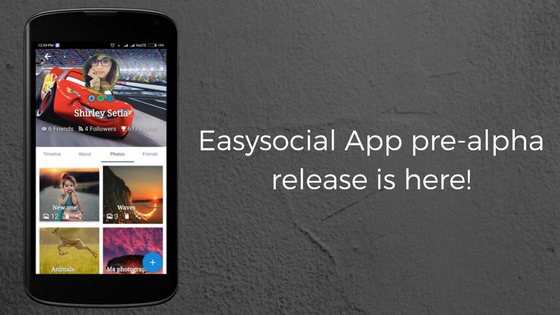 We’re really pleased and excited to announce the EasySocial App 5.2 release. Just in case you’re new to the EasySocial App you might want to check out what was the last major release like. The stable release of this version is delayed due to some unexpected issues that occurred while development. However, we’re making sure that we do not make a stable release till our QA team approves it. AppCarvers is learning from its mistakes, we want to make sure that the app has minimum possible issues reducing further support and creating happy subscribers. We’ve have got you a Beta though. Our QA team is keeping no stone unturned and making sure that they can put all the possible issues which were not reported earlier. The development team is working on getting those fixes done. However, we have encountered some unexpected issues that we need to solve on priority and we won't release the app with those issues in there. We will be releasing Beta on 28th March. Common installer package 1.8.2 released! There were some issues that were reported by our QA in the API and were needed to be resolved on priority. Apart from those fixes we have introduced some new features. We’ve made a feature freeze, just to make sure that our development is mainly focused on making this app more stable. We’re getting you tons of bugs fixes, those were reported by our subscribers as well as our QA. With this kind of QA the version of the app is steadily marching towards new heights of stability and soon we’re hoping that we will be adding some cool new features in the basket. Have a look at the bugs fixed! jUnite weekly 5.1 is here with Privacy for Sharing feature and more! What do we have in jUnite weekly 5.1? 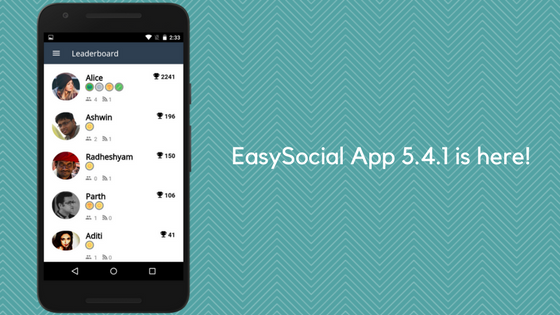 We’re very pleased to announce the EasySocial App version 5. With this release we have added some of the most awaited features like Push Notification, User Registration and more! Note: Push notification will work only with the ES 1.4x, make sure you also have the latest api installed. Allow user to get register via app using the basic registration fields. If you need any more information or have problem with the configuration feel free to add a support ticket. 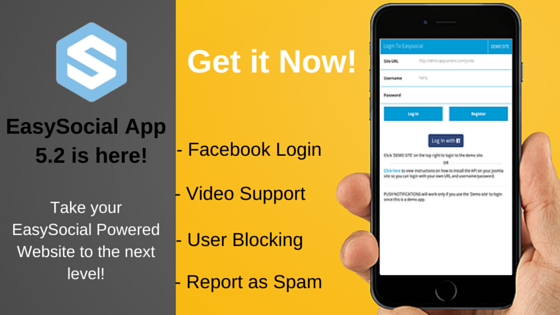 Buy EasySocial Custom App Now!